Samsung has been working really hard to bring up something awesome and better than its existing flagship which is Galaxy S7 Edge. 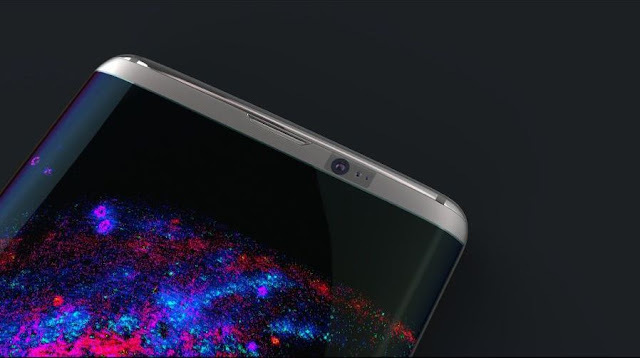 Now Samsung will introduce Galaxy S8 flagship smartphone with 8GB of RAM, in a separate event, which will not be held with Mobile World Congress MWC 2017. 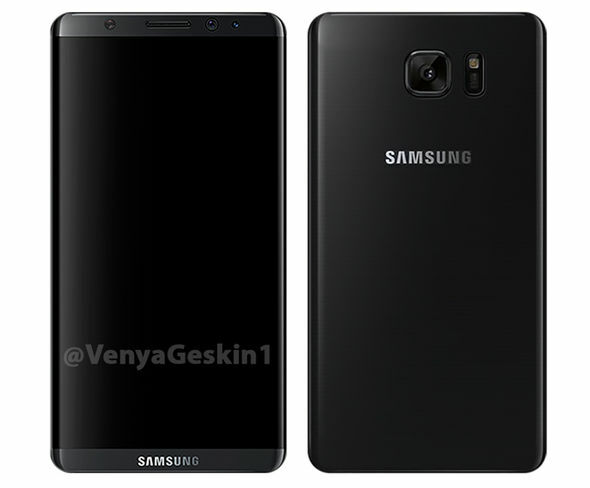 Rather Samsung will arrange it’s very own event in April 2017 to launch their new flagship smartphone which is Galaxy S8 Edge. 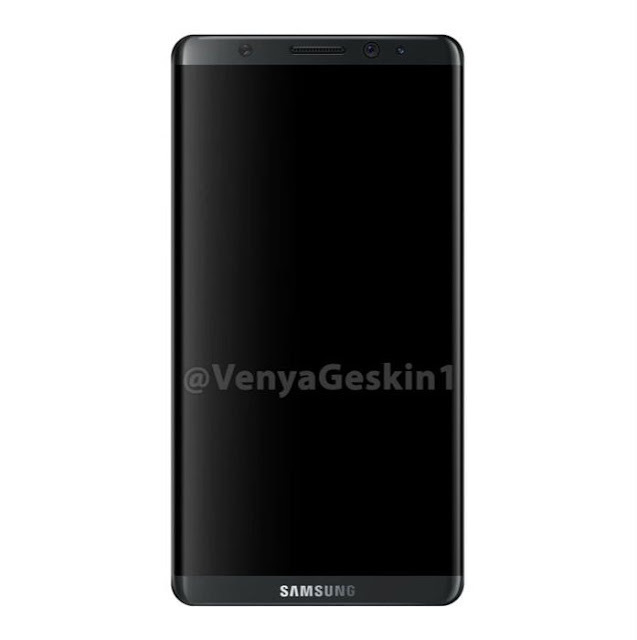 The brand new Galaxy S8 Edge will feature a bezel free display, allowing more of the curved display to take place in the design of device. 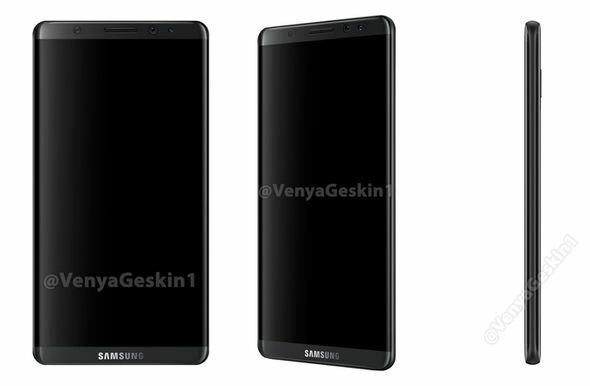 Since the latest leaked images of Galaxy S8 are telling, it will not be having the home button, and there are rumors that Galaxy S8 will also ditch 3.5mm jack in favor of Samsung Gear IconX Wireless Earbuds. There are number of whispers around the new phone, including the fact that Samsung is purportedly looking to drop all physical buttons from the front of the device. Two capacitive keys flanking an elongated home button have long been a staple of Samsung phone and tablet design. Now it appears Samsung customers will need to become accustomed to pressing on-screen virtual buttons. There is an advantage to moving away from physical keys. It is believed the decision to ditch the capacitive buttons will allow Samsung to reduce the bezels at the bottom of the device. 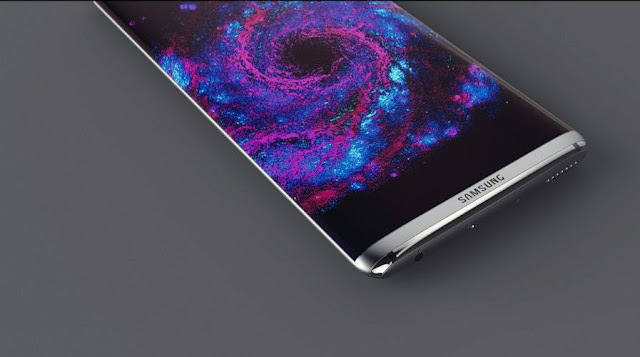 This will allow the South Korean firm to bring the high-resolution display to the very base of the chassis – like it currently does with the sides of its curved S7 Edge screen. 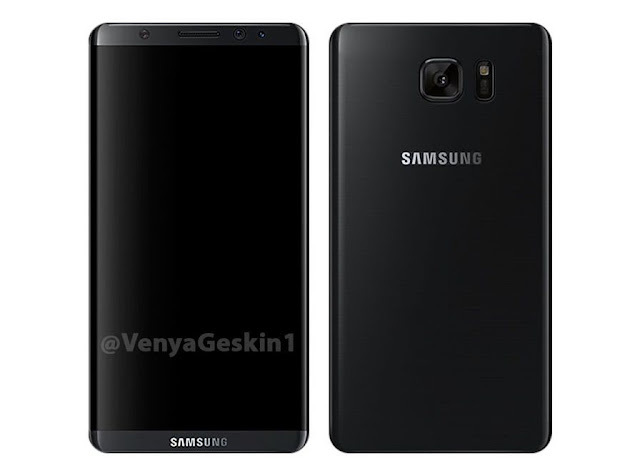 The Galaxy S8 is expected to launch in two models in April 2017, one with a 5.1 inch dual-curved display, the other with 5.5 inches – the same screen sizes as the Galaxy S7s. However the edge-to-edge display will enable the large-screen devices to occupy a smaller footprint than rival phones. 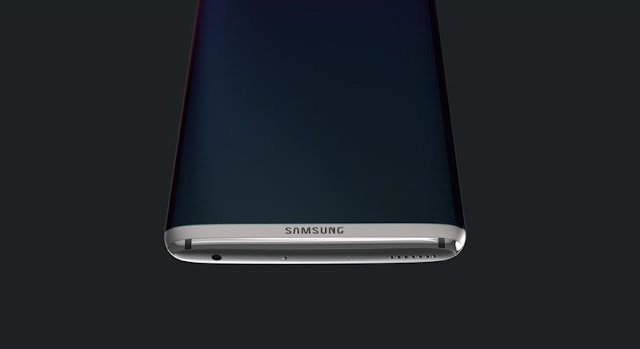 Unlike the Galaxy S7 range, there will be no separate curved Edge model. Instead, both smartphones will have the curved display. Samsung will also introduce a 3D Touch feature in Galaxy S8.